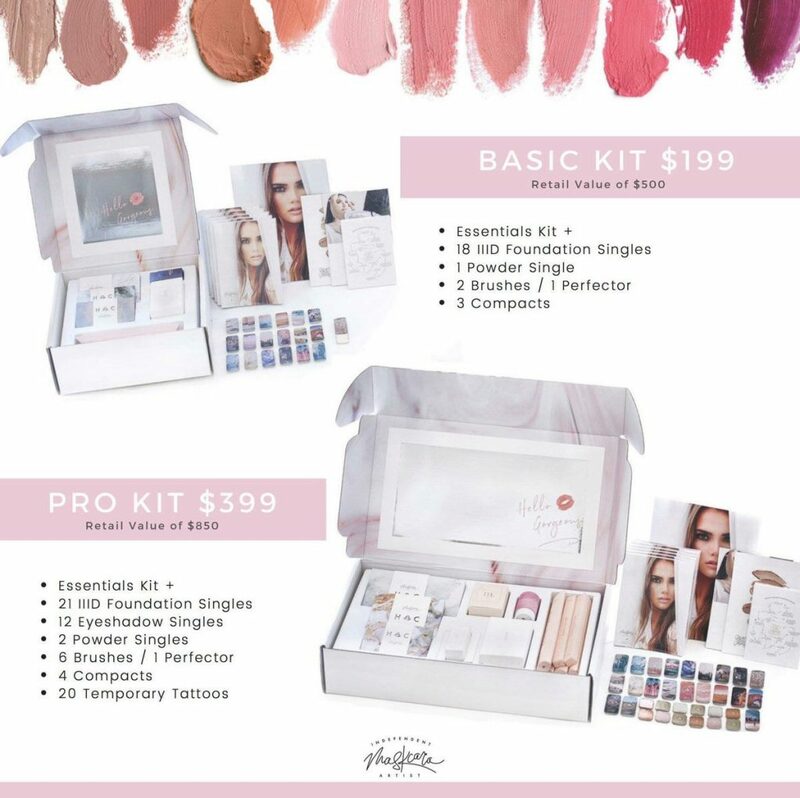 So you’ve thought about becoming an independent artist with Maskcara Beauty, huh? Maybe you’ve even thought about it but didn’t want to admit it. That was me 2+ years ago. Something was pulling me to the company but I wanted to fight it because it was an MLM and I didn’t do MLM’s. Doesn’t everyone start out that way though? I would bet so…until you find a product/company that speaks to you. Maskcara was that company for me! If you think it might be the one for you too, then this post is for you! Here are all the details on being an independent artist for Maskcara Beauty! I’ve been an artist since just a week shy of the US launch over 2 years ago. It has been the single greatest thing I’ve done for just myself in my adult life! The blessings are innumerable and include a hugely supportive community of friends, newfound confidence and paychecks to help support my family. Becoming an artist is simple : purchase the artist kit, thats it! Once your kit arrives in the mail, you’ll have everything you need to get started! Experiment with the products, try them out on yourself, your friends and family members and share your love for them in-person and online! So what comes next? On day one, you will get access to all corporate and team training and marketing materials. There are videos, facebook groups, group chats, text materials and many other ways to get direct help from me and the rest of our team. I work closely with the top leader in the company and am able to bring the most up to date and relevant info to all of Team All-sTaurs. YOU WILL NOT BE ALONE! I’ve never not taken this business seriously and I am invested in your success! The greatest part about it is its YOUR business. You work how you want, where you want and when you want. There is nothing you have to do, no monthly or yearly sales requirments you have to meet and you do not have to do anything that makes you uncomfortable (cold messaging? gross! pressuring friends and family? GROSS!) With my help, we will figure out how this best fits in to your life and then you simply go and do it! YOU have unlimited potential and I believe in your success! I have reserved space on my team for everyone that wants it and I will hold that space for you until you’re ready. This isn’t your typical beauty direct sales company, we are breaking the mold with our focus on natural beauty and especially with our organic business practices. This business was designed with your success in mind! 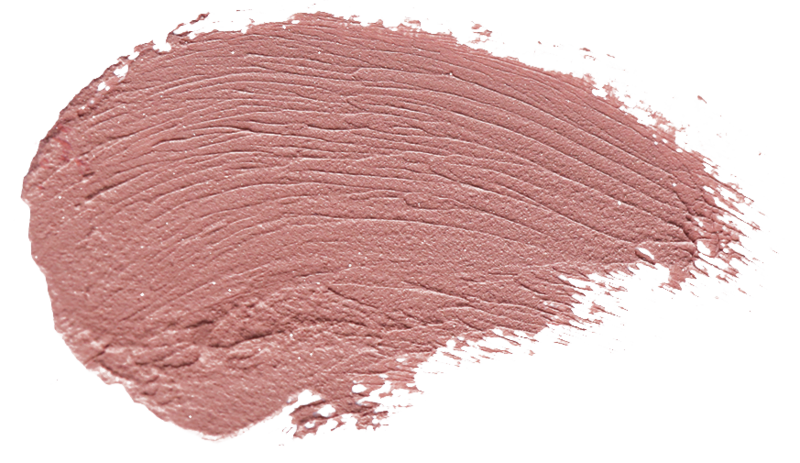 Maskcara does all the heavy lifting– you just share the products! Ready to sign up? Or do you have more questions? Either way, send me an email (hello@tauritucker.com), fill out the form on the contact page or reach out to me on instagram (@tauriandtheshift), and let’s start a conversation! I’m so excited for you!